Guests arriving by air on the day of the cruise who do not wish to take a taxi may purchase transfers from Royal Caribbean Cruise Line. 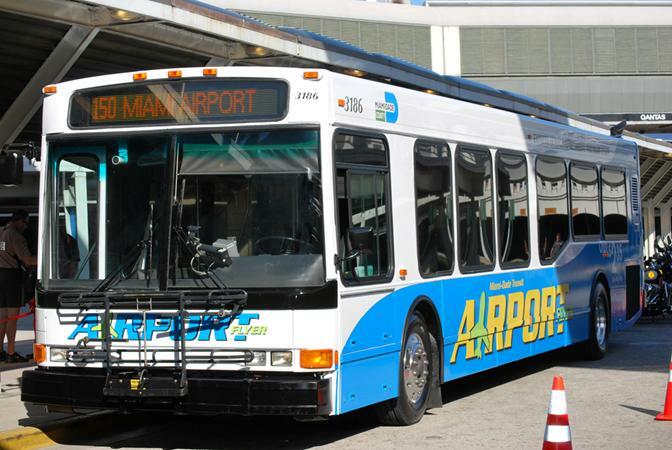 Miami Airport transfers are $18.00 each way per person. Transfer prices are subject to change by RCCL. Flight information is required and must be provided no later than 14 days prior to the cruise.